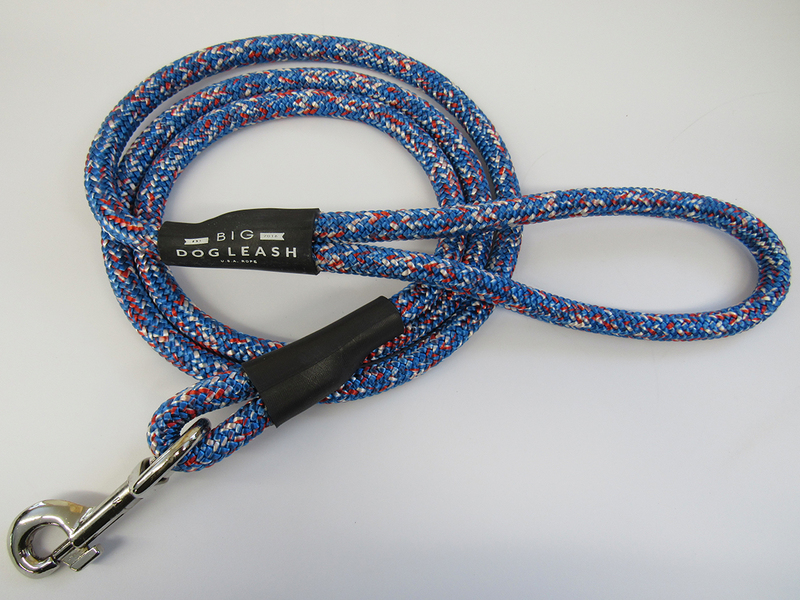 Does your furry canine feel like the boss on walks? 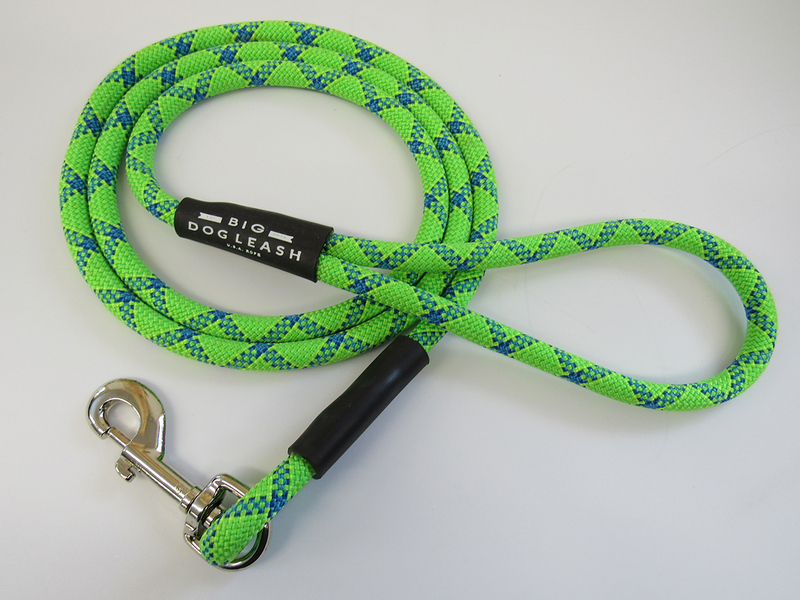 This chic rope dog leash will make them feel special while you’re still in control. 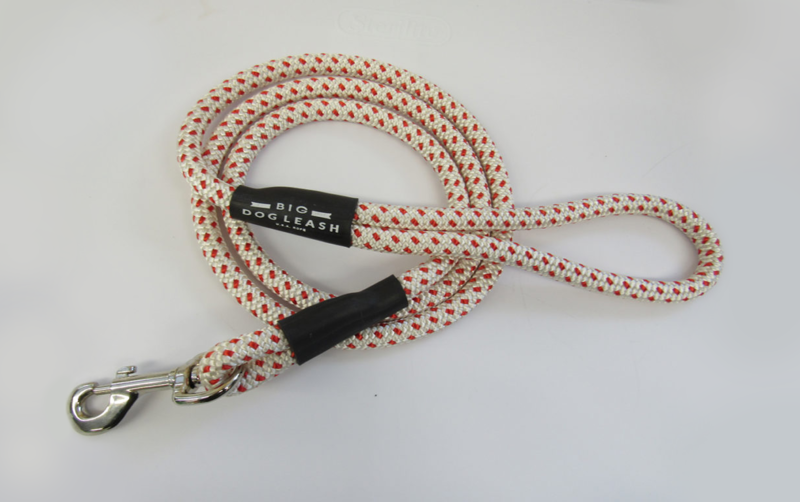 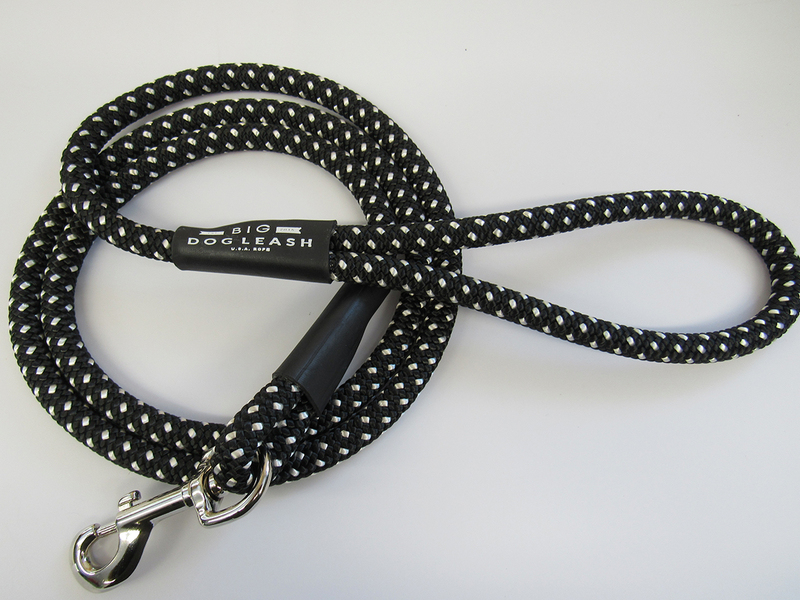 Durable, fashionable, and customizable – this Black & White Rope Dog Leash is good for any type of walk.